November 2015 – Grab a cuppa, tell a story or listen to one. Earlier this week, we had asked all our readers and storytellers to share stories of gratitude and let the hashtag #gratitude trend. We same so many Facebook updates from everyone. Most of them being personal, we did not share it on our wall. We were glad we nudged people to talk about something we often forget. 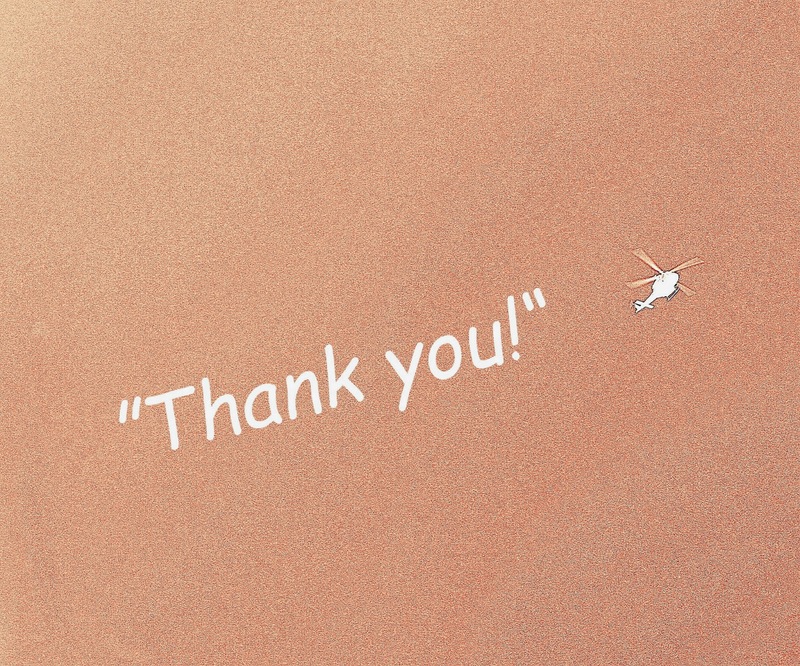 This gratitude note is from a fifth grader who writes an honest and simple note. In all the other times of the year, I have only thought about the challenges and obstacles I face, how almost all things are unfair, and how I have so much homework from school and extra classes…. well, you get the idea. But when the time comes around when it is all about giving thanks, a thought comes to light in my mind. I have my things to be grateful, or as they say, thankful for. I have a good home, and go to a good school. I have all I need and more. I have my brother, and I know I wouldn’t give him up for anything, annoying as he is. And most importantly, I have my mom and dad, who I couldn’t live without. I have my friends, and it would take me too long to name them all. These things and beloveds are only a few of the things I have to be thankful for. There are many things that I take for granted, and it on Thanksgiving this year that I realize some of them. This year I thank God for food, water, and shelter. I thank him for the land, the oceans, the soil, the animals and the nature. Every year I hear about many different incidents, such as when a robber takes away from a family, or when terrorists attack a place and kill many people. So on Thanksgiving, I give thanks that my family and I are safe. And after thinking about all these things, I feel like this is a new start. Like this is a part where I can put a mark and try harder, practice more. And stop complaining about challenges and accept them as a part of life. This is a new start for me, and I hope I will keep up the spirit to work harder. Happy Thanksgiving!!! Written by : Shree Jayaraman, a talented fifth grader is a voracious reader, gifted writer who aspires to be a published author one day. Dreams I see in plenty and at times the weirdest of the weird ones. But the dream I would be talking about is the one in Dr Kalam’s words, the one that we see while awake. Yes, I too like many others, did see lots but blame my destiny, circumstances or lack of effort on my part, I feel actually am not living any of them. As a student I did write, and as a teacher I did make my students write on ‘ My/Your aim in life’. Here the aim actually means the dream we would love to really live. As any normal child, I kept changing my dreams from being Florence Nightingale to a police woman and the focus kept on shifting. Years went by and I sustained myself doing something I never dreamt of, that of being a teacher. Days rolled by and I continued enjoying the roller coaster ride put forth by life or destiny. Never did I stop to think if I was living my dream or not or at least thought if I was living for myself till I was shaken up with the theme ‘living your dreams’ from this page. “What dream are you living on? What would you write on?” I was asked. I had no answer. I kept on thinking and felt grieved too to think after so many years I have no dream to live on. This really can’t be; said my conscience. God is not so unkind and apathetic. He takes care of all and plans for all. So what are those blessings I am enjoying in life for which I forget to be grateful to the Almighty. I thought a lot and found an answer that I was living not one but many dreams which I hadn’t even dreamt of. Let me talk about one particular dream of my youth, the one I was so passionate about. The school I studied decades back in Kolkata was adjacent to the then Kolkata Dum Dum Airport. We could see airplanes landing, the take offs used to be so low that we could bid bye to any, we could see the passengers alighting and of course the puny image of the lady at the door, yes the air- hostess. Those days air hostesses were really tall, smart beautiful women. There were then only two airlines; Air India and Indian Airlines. When in school I totally admired those ladies. The tall women with high-necked blouses, silk sarees with long pleats behind, high heels and last but not the least the top- knots. Oh how I was obsessed with the white ambassadors in which these ladies travelled to and from the airport. Oh how I dreamt to be an airhostess knowing that I stood nowhere to be one. Gradually as I moved out from that school premises, the dream of my admired lot slowly started fading. Years rolled by and when I was doing my post-graduation I got the chance to live my dream of being an airhostess. I appeared for an interview and got selected to be one with Indian Airlines but deterred by destiny and circumstances, I lost that dream too. I was shattered and unlike the girls of the present generation, lacked the required courage and confidence to fight back to hold on to my dreams and had to let it go. In life we do take things and all blessings by Almighty as granted and don’t even realize them. Trust me, we have to make some conscious efforts to discover the bliss of those boons. Yes, a deep introspection and my conscience tells me to look for all the alternative ways in which I am living the dream of my youth. And I found I do live my dream. I live it when I wear the silk sarees with long pleats, with heels, though not very high. I live my dream of sitting in that white ambassador when I drive my white car. I do drive a lot. I have to, of late, fly frequently, so once again I realized I am living my dream to fly in the air though not as a crew, but as a guest. Yes, I am living my dream. I have analyzed, introspected a lot and tried to present the dream I live in a different way only to make others also realize that nothing is lost in vain. We do live our dreams but with a slight delay at times and with a twist of events as designed by the Almighty. Trust me you don’t have to despair but take time to count your blessings too. You are actually living your dreams as once dreamt by you. So move on and discover the dream you are living on. I am living mine. Are you? 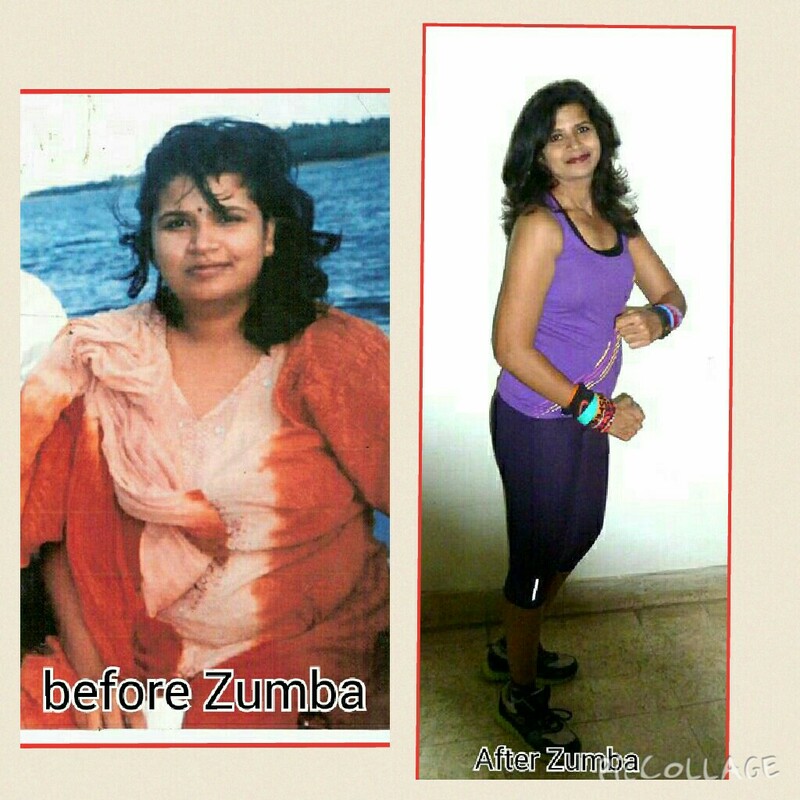 Kavitha Kannan, a storyteller, a zumba teacher, a fitness freak, a dreamer. Living Your Dream – Story #8 – When life presents you with a challenge, can you turn it into an opportunity and set a life changing goal ? In speaking with Kavitha Kannan, the dreamer and the narrator of today’s story, we are inspired on how she fought two of her primary challenges – struggle with fitness issues and hesitation for public speaking, worked on both of them and made both of them life long career choices. What is a dream? A dream is a desire, an inner feeling that wants to be fulfilled in real time. It is the first significant dot that helps us complete the bigger picture. I would describe myself as a happy, fun-loving adventurous individual. I found my spot under the sun by simply per suing the things I am passionate about. Reading books, listening to stories and watching a plot reveal itself have always fascinated me. The change that happened from being a passive participant to the anchor person, was nerve racking to start with. But thankfully life is full of pleasant surprises ! 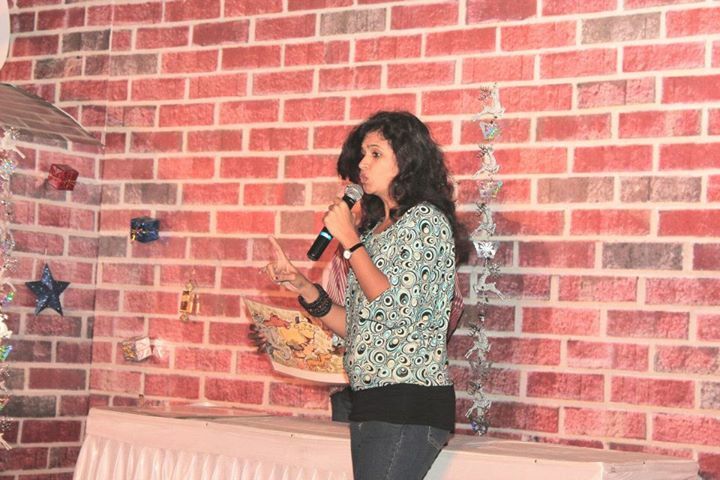 Narrating stories gave me an opportunity to come out of my shell and address an audience, it helped me build my confidence on stage as well as off it. Fear and uncertainty took a back stage from then on. This medium of communication gave me an opportunity, to express myself vocally as well as tap my creative side when I had to come out with new creative craft activities for the children. Interacting with the children brought out the child in me. To enthral and entertain a new set of people, ranging in age from two years to the very sweet 70 years plus toothless couples is a wonderful challenge. 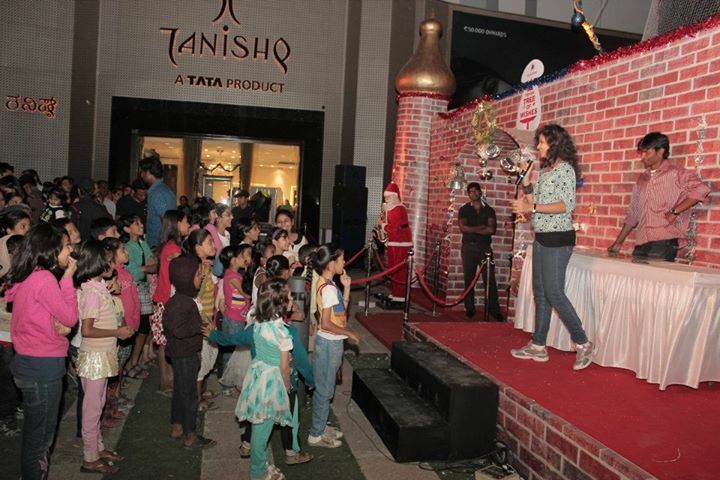 Interaction with my audience happens at Birthdays, get together’s, schools, bookshops and corporate events. The props used vary from glove puppets to paper cut-outs which make the experience very memorable. Several icebreakers are introduced during a session to make the flow of conversation from either side easy and continuous. Right through my school and college days I have been enjoyed sports. I was an athlete and loved to compete in all the events. Therefore being fit and agile was a good inbuilt quality in me. As the years rolled by so did my weight. The extra pounds refused to leave me. I was on the lookout for something that was fun, energetic and enjoyable. 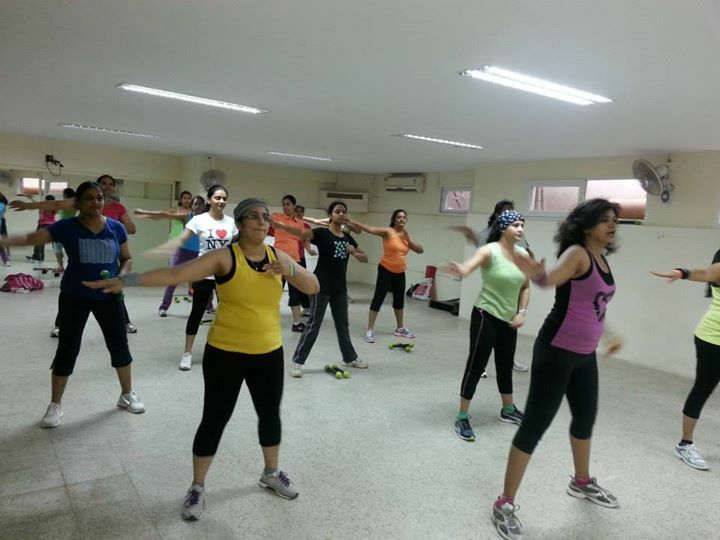 Zumba which is a Latin American fitness program fit the bill perfectly. I was the lady with two left feet with no dancing skills for a good number of years. Running, jumping, skipping and clearing hurdles was my thing but when I came across Zumba, I loved the music, the energy, the rush and the easy to follow movements. I wanted to be able to perform the steps perfectly so I practiced and practiced until I nailed each and every move. It’s been a good five years now since I started taking Zumba classes and I have not looked back since. I absolutely enjoy every single class. I have met awesome friends along the way. Their presence truly enriches the whole experience. We all work as a unit, to burn more calories and encourage each other, on our journey to achieve our fitness as well as our wellness goals. I used to be an introvert. My two chosen professions ensure that I speak out and stay fit. There is no time to feel sad, bad or insecure and I thank god for that. Now I am at ease and very comfortable, to address a large audience. I believe a person evolves every day and the best is yet to come. All our dreams will come true if we have the courage to pursue them. That courage should come from within each one of us. My moto in life is “ Never say never, try try and keep trying till you succeed, nothing succeeds like success” I am happy that I am living my dream, be self-sufficient and follow my heart, I am loving it. You can read more about her on http://kavistories.com/ and find her on her FB page.